Providing professional lawn care services to the Siouxland region since 1975. Dependable lawn care service. Unmatched performance. Experience you can trust. Operating in the Siouxland region for over 40 years, we have accumulated the experience and expertise needed to provide high-quality fertilizer and lawn care services to our customers. Please browse through our service pages to explore what we have to offer. Provide your commercial or residential lawn with the nutrients it needs to thrive. Jay-Lan uses only the highest-quality fertilizers. 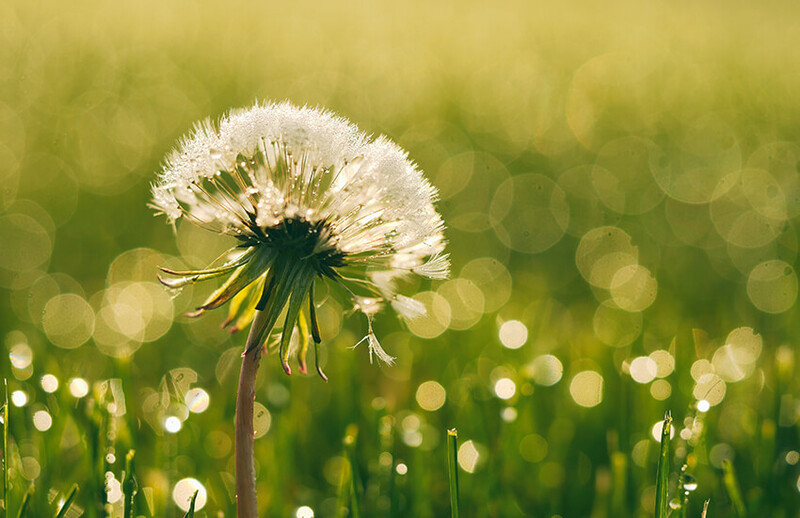 Don’t let unwelcome weeds invade your lush, green lawn. Let our skilled technicians take care of your weed control issues. 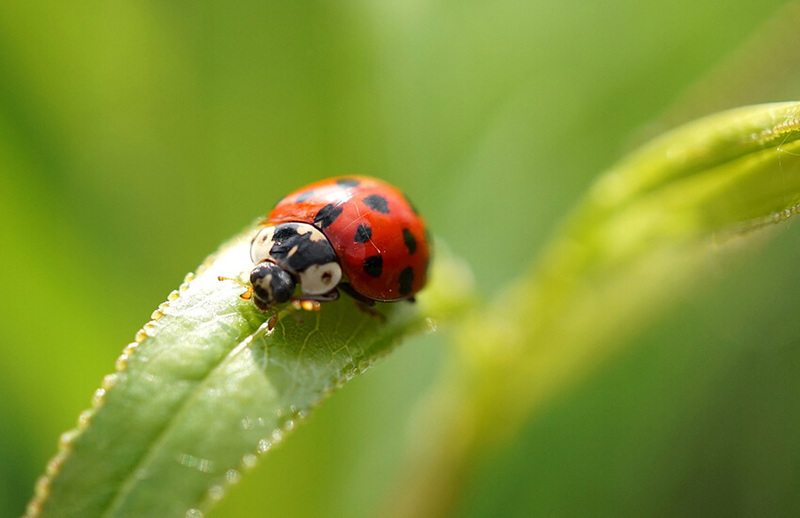 Let the Jay-Lan team tackle your insect control needs before they become a frustrating, expensive problem. Are you tired of spending hours caring for your lawn and gardens? We are a full-service lawn care company with over 40 years of residential and commercial experience in Siouxland and the Tri-State region. We pride ourselves in using high-quality products and hiring skilled technicians to work with our clients. 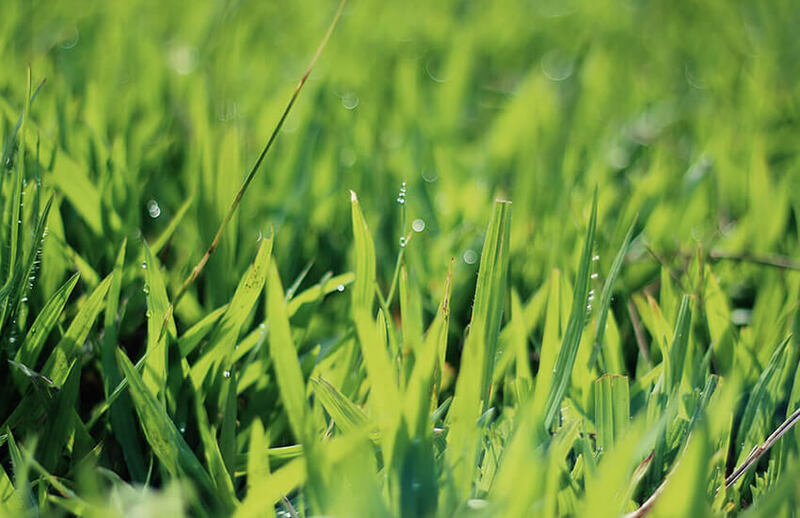 Locally-owned and operated, we provide lawn fertilization along with additional lawn care services including weed and insect control, overseeding, and aeration to customers within 90 miles of Sioux City. Our years of experience in our region provides us with in-depth knowledge of our local soils, grasses, climates, and changing seasons. Our expertise in the region provide us in-depth knowledge of our local soils. Offering a wide range of lawn care programs designed to meet your needs. All our technicians are fully licensed, bonded and insured for their safety. We take pride in our work. Services are finished ontime and in budget. Operating for more than 40 years, earning a reputation for service and beautiful work.